As the evidence base grows, the DfE should “develop the necessary mechanisms to make sure schools use effective interventions with disadvantaged pupils” and share best practice. 30% of head teachers said the funding schools receive for poorer pupils was being used to plug gaps in their budgets. 17% of teachers surveyed said they did not know what their school’s main priority for pupil premium funding was. The most disadvantaged pupils have fallen further behind their peers and are now on average over 2 full years of learning behind non-disadvantaged pupils. There has been some progress in closing the gap for disadvantaged pupils on average since 2007 but the gap is closing slowly and inconsistently. Here at Great Grounds we have used the Education Endowment Foundation Teaching and Learning Toolkit (EEFTLT) to aide and evaluate the effectiveness of our workshops for best practice. Our workshops are an amazing way to spend your pupil premium due to the overall effectiveness and support they provide to disadvantaged children. This can be seen in a study conducted by Keele University, follow the link to read this study http://www.greatgroundseducation.co.uk/index.php/portfolio/engaging-the-unengaged/. Below is a list of related areas to the EEFTLT that our workshops connect to. A collaborative learning approach involves pupils working together on activities in a group small enough for everyone to participate in a collective task that has been clearly assigned. Pupils in the group may work on separate tasks contributing to a common overall outcome or work together on a shared task. Before the workshops, we provide teachers with a pre-workshop teacher meeting and put together mixed ability teams or groups. Occasionally, the groups work in competition with each other in order to drive more effective collaboration. The impact of collaborative approaches on learning is consistently positive. Our structured approaches with well-designed tasks lead to the greatest learning gains. Our workshops target social and emotional learning (SEL) and seek to improve pupils’ interaction with others and self-management of emotions, rather than focusing directly on the academic or cognitive elements of learning. We focus on the ways in which students work with (and alongside) their peers and teachers connecting back to collaborative learning. Working in this way can have an identifiable and valuable impact on attitudes to learning and social relationships in school. They also have an average overall impact of four months’ additional progress on attainment. Outdoor education usually involves collaborative learning experiences with a high level of physical (and often emotional) challenge including practical problem-solving, explicit reflection and discussion of thinking and emotion. Overall, studies of outdoor learning consistently show positive benefits for academic learning. 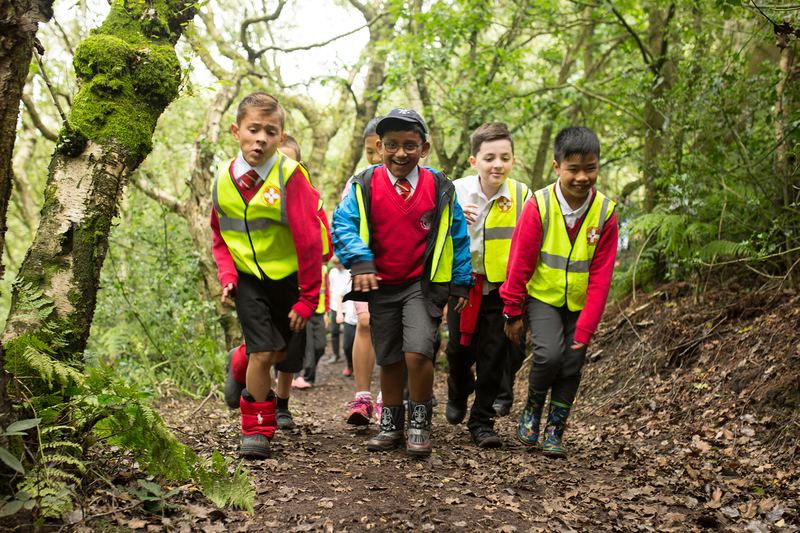 On average, pupils who participate in outdoor learning make approximately four additional months’ progress. There is also evidence of an impact on non-cognitive outcomes such as self-confidence. Studies of adventure learning interventions consistently show positive benefits for academic learning. The outdoor learning we provide typically involves outdoor experiences, such as den building, pond dipping, willow weaving, orienteering and building planters, bird boxes hedgehog homes and bug hotels. These can be organised at our Education Centre or run within your school grounds. Most individual factors in the physical environment show a relationship with learning only at the extremes. If the noise levels are very high (such as under the flight path of an airport) then there can be a measurable detrimental effect on learning. Very warm (particularly above 30°C) and very humid conditions can cause a loss of concentration and drowsiness. Very low lighting levels can be a barrier to reading and writing but it appears that lighting in schools is usually adequate. The evidence suggests low internal air quality does have a negative impact on attainment (reducing word recognition by 15% in one study). Low air quality can occur due to the build-up of carbon dioxide in poorly ventilated classrooms. There is a high level of evidence that the built environment of a school can have a negative effect on some children. 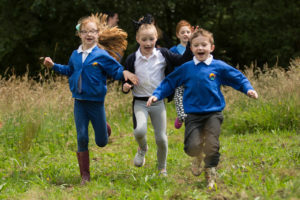 Our education centre is situated in the countryside where the air is clean, noise levels are very low and there is a 25-acre of woodland that sets the scene for a tranquil learning opportunity. All children deserve to be taught in a tranquil and relaxing environment where they can explore and learn at the same time. Within-class, or in our workshops’ case within-workshop groups, attainment grouping involves organising pupils within their usual class for specific activities or topics, such as literacy. Pupils with similar levels of current attainment are grouped together and they all follow the same cross-curriculum activity. The aim of this is to support pupils’ current capabilities so that all pupils have an appropriate level of challenge and this also relates back to collaborative learning. The evidence on within-class attainment grouping indicates that it is likely to be beneficial for all learners, providing an average benefit of three months’ additional progress. Within-class attainment grouping may also have an impact on wider outcomes such as confidence. Small group tuition is defined as one teacher or professional educator working with two to five pupils together in a group. This arrangement enables the teacher to focus exclusively on a small number of learners. Intensive tuition in small groups is often provided to support lower attaining learners or those who are falling behind, but it can also be used as a more general strategy to ensure effective progress or to teach challenging topics or skills. Our activities are aimed at splitting the class into smaller groups and allow the teacher and LSA to focus on specific groups that they usually may not get the chance to do in the conventional classroom setting. Overall, evidence shows that small group tuition is effective and, as a rule of thumb, the smaller the group the better. Reducing class size appears to result in around three months’ additional progress for pupils, on average. Intuitively, it seems obvious that reducing the number of pupils in a class will improve the quality of teaching and learning, for example by increasing the amount of high-quality feedback or one to one attention learners receive. 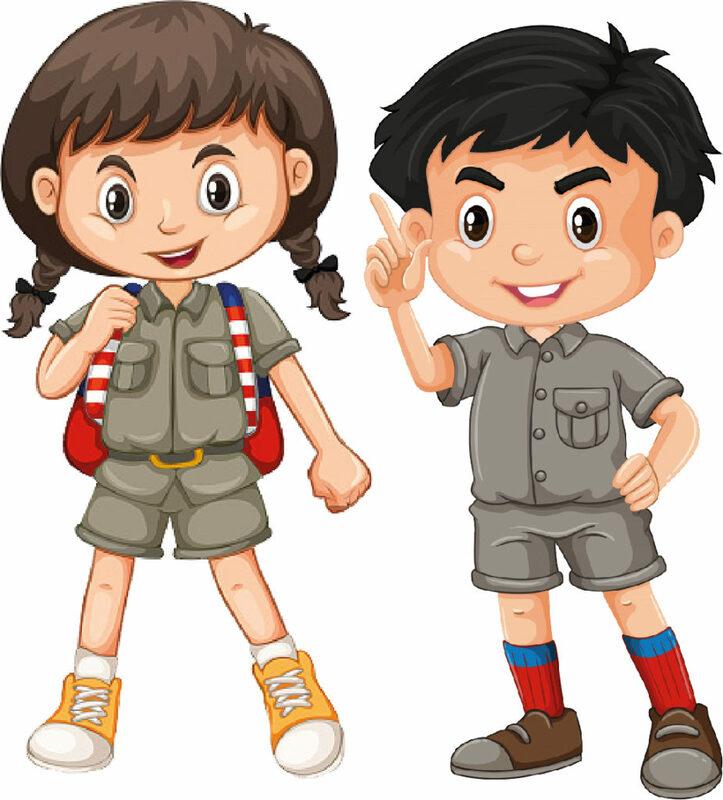 Our Woodland Whiz Kids holiday club is designed to have a specific aim in supporting children in low areas of attainment and reinforce other areas. 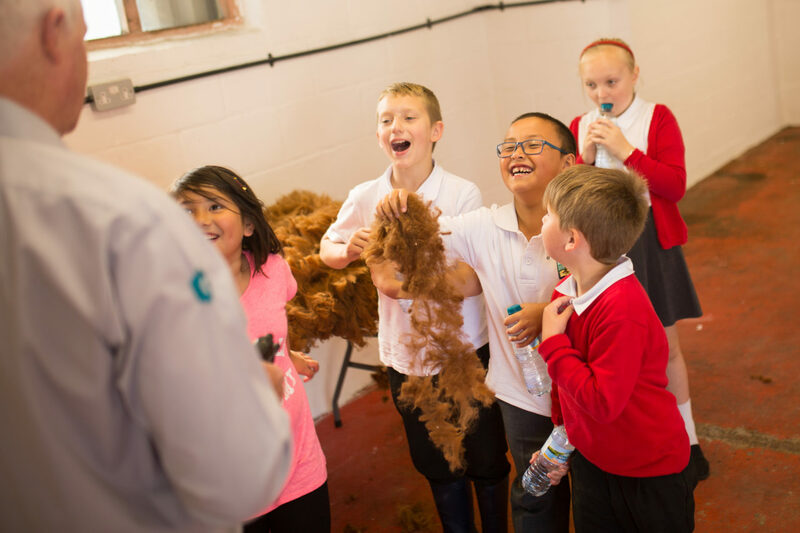 As with all our workshops, they are designed to be fun for the children whilst being cross-curricula and enable them to learn without knowing. On average, evidence suggests that pupils who attend holiday clubs make as much as four additional months’ progress. This can be achieved when summer schools are intensive, well-resourced, and involve small group tuition by trained and experienced teachers. In contrast, holiday clubs without a clear academic component are not usually associated with learning gains. 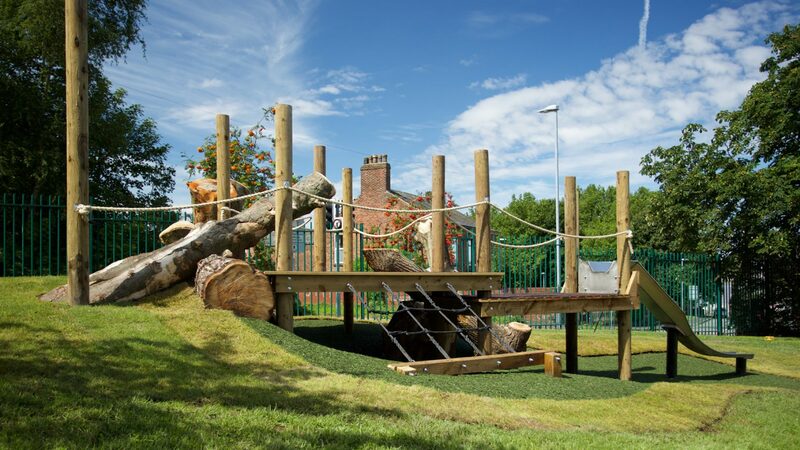 Great Grounds prides itself in inspiring children and teachers to enjoy learning outside the classroom. We believe that every young person should experience the world beyond the classroom as an essential part of learning and personal development, whatever their age, ability or circumstances. Our workshops have a strong emphasis on cross-curricular teaching, providing pupils with subject-specific vocabulary and knowledge that allows them to build links whilst enhancing their learning across other subjects. Our professionally delivered training sessions will enrich your schools’ quality of education with well-planned and presented interactive workshops.